Richard and actor Kathy Burke do Barcelona in 48 hours, including some far-out cuisine, Cava tasting, a guided tricycle tour and surrealist artist Miro. Richard and comedian Adam Hills embark on a whirlwind visit in Istanbul, including a boat trip, a massage, a very close shave, and some haggling at the Grand Bazaar. ​ Richard takes actor Jessica Hynes on a whirlwind weekend away to the stunning scenery of Iceland, for waterfalls, glaciers, geysers, whales, rotten shark and elf school. 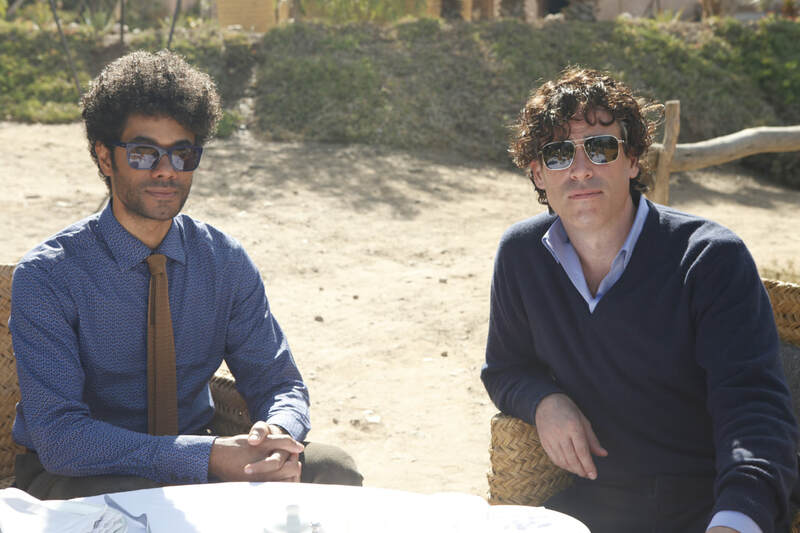 ​Richard and actor Stephen Mangan eat steamed sheep's head and go hot air ballooning and camel riding on a quickie weekend trip in Morocco.